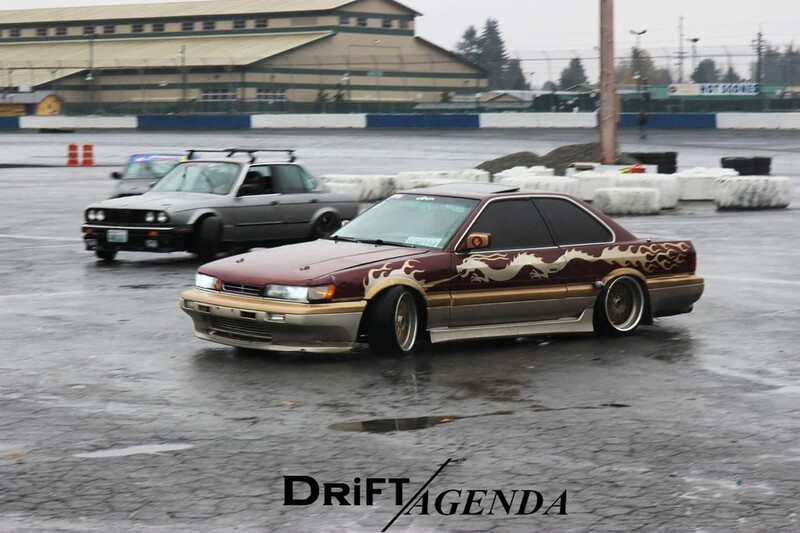 Al sent me these images. 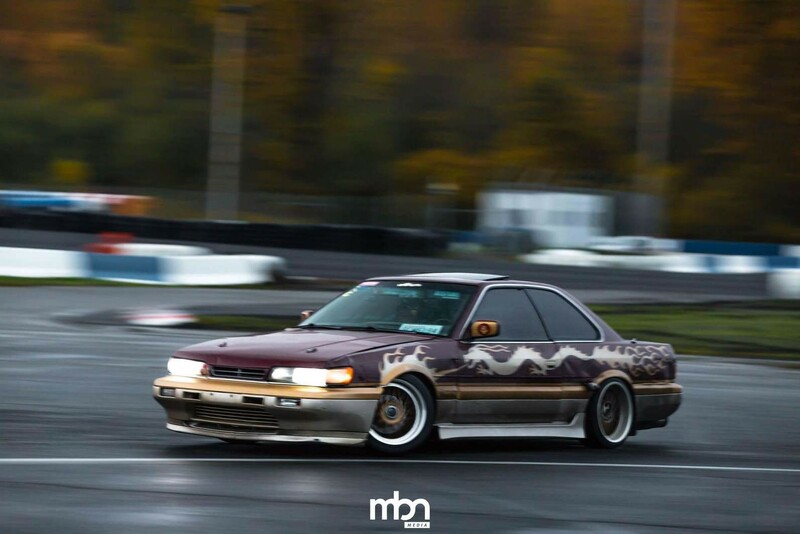 It was from an open drift event. 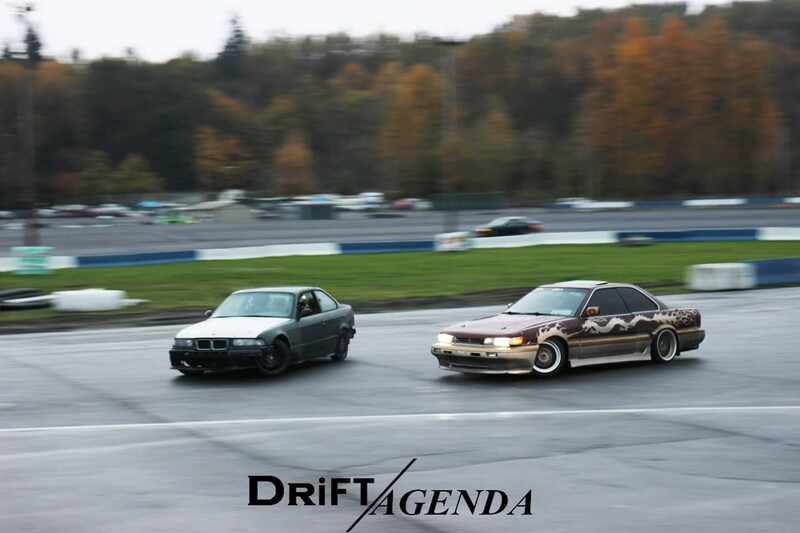 Credit to Drift/Agenda and MBN for the photos. 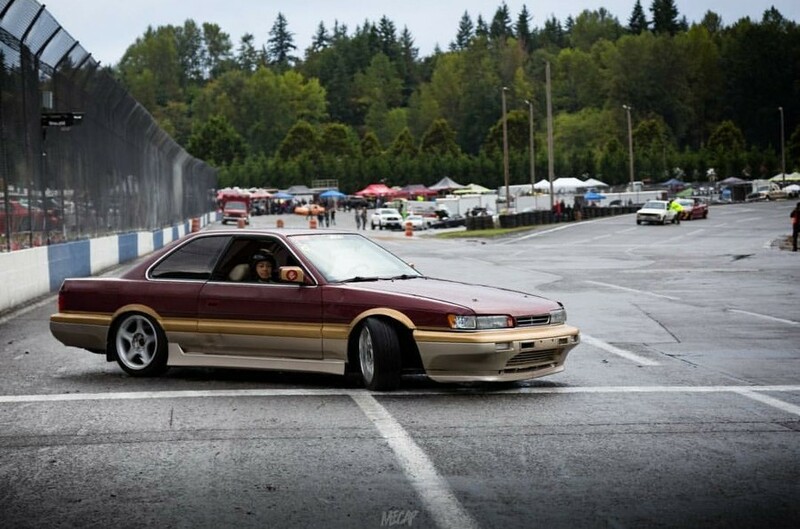 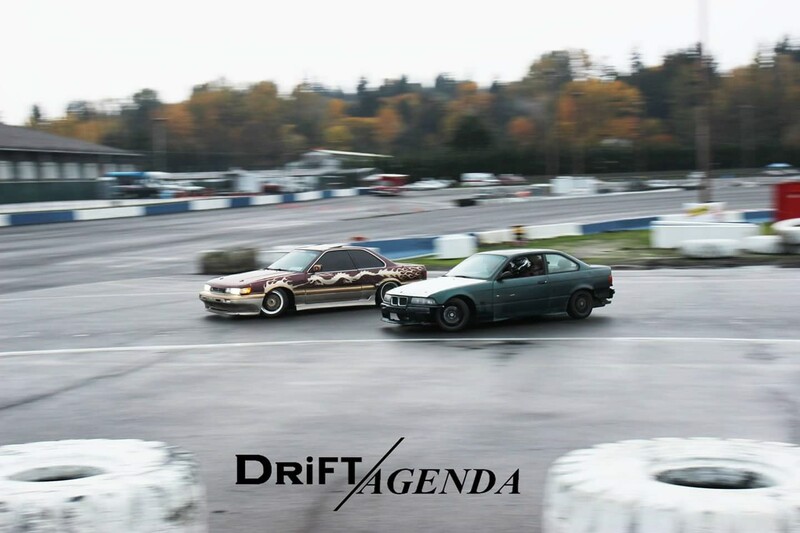 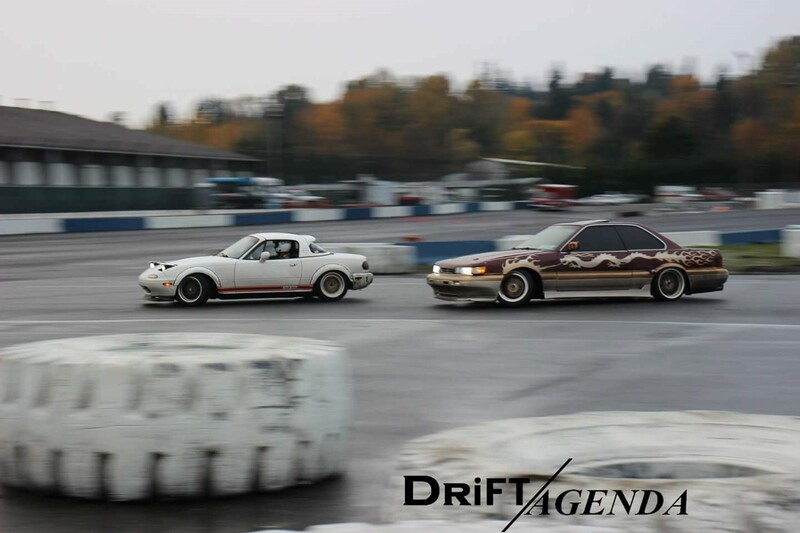 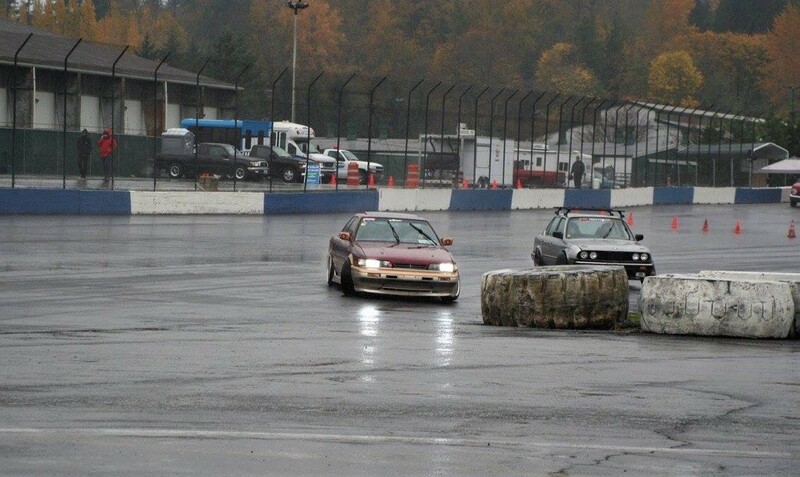 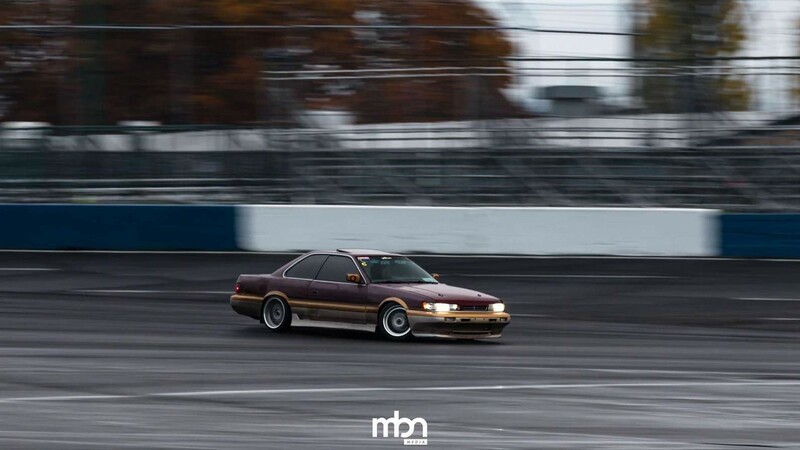 This entry was posted in drifting, events and tagged pnw.